Most empty homes are privately owned. Surveys show the majority of the owners own just one or two properties. 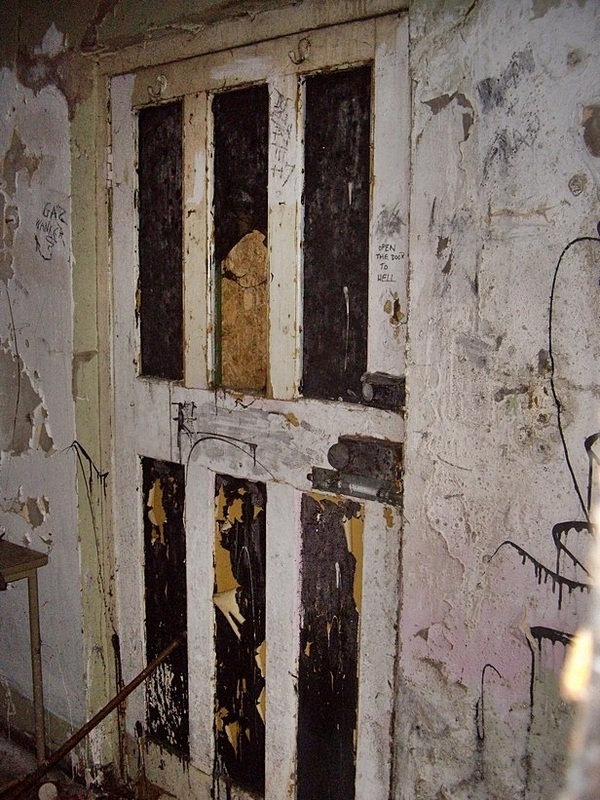 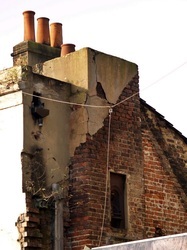 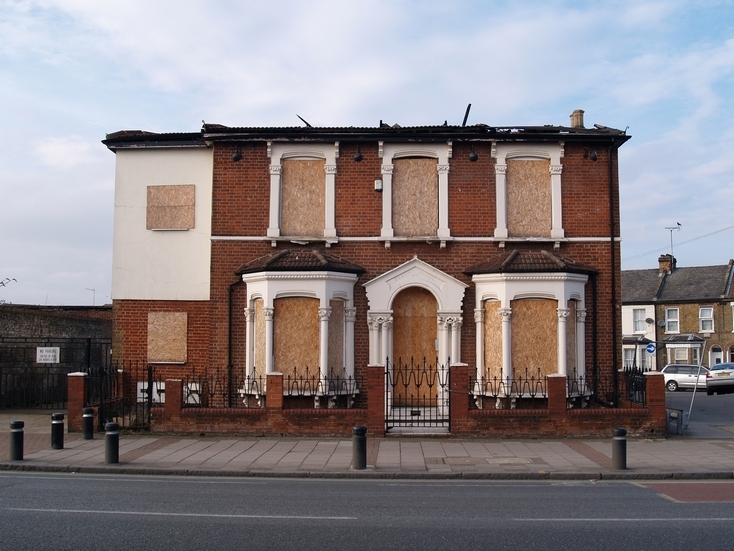 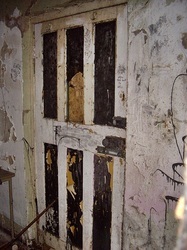 Often they are rented homes that have fallen into disrepair; sometimes the owner has inherited the property. 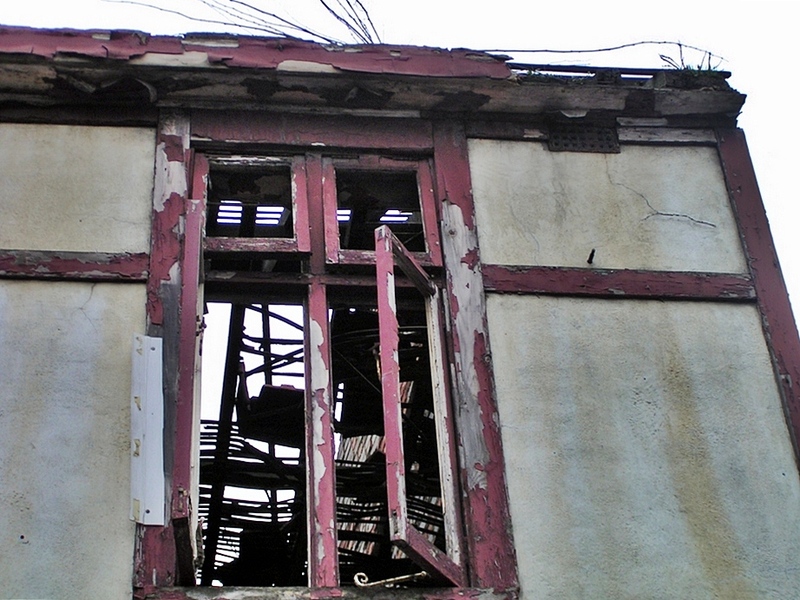 In many cases the owner lacks the funds or the skills to repair and manage the property. 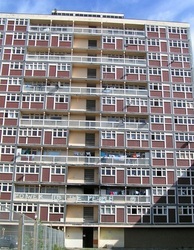 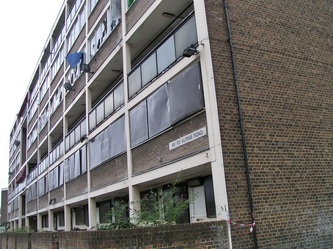 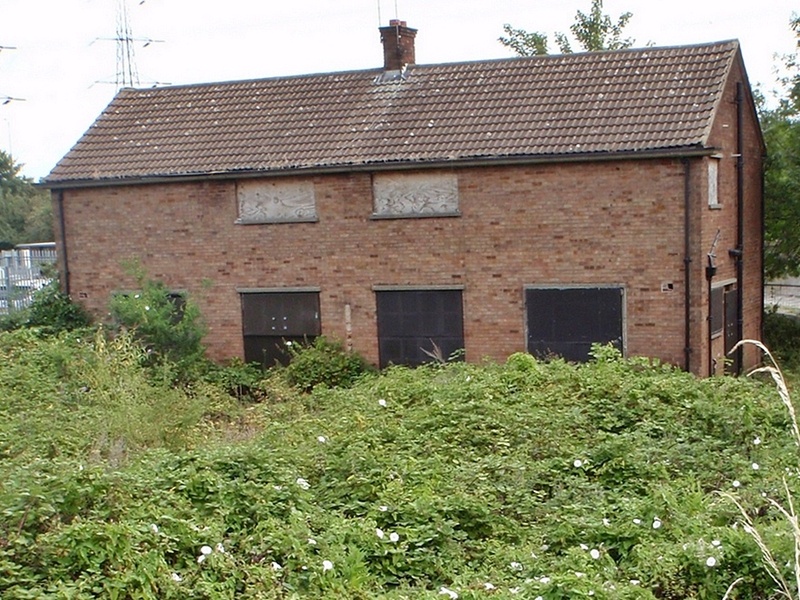 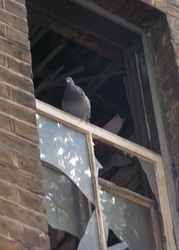 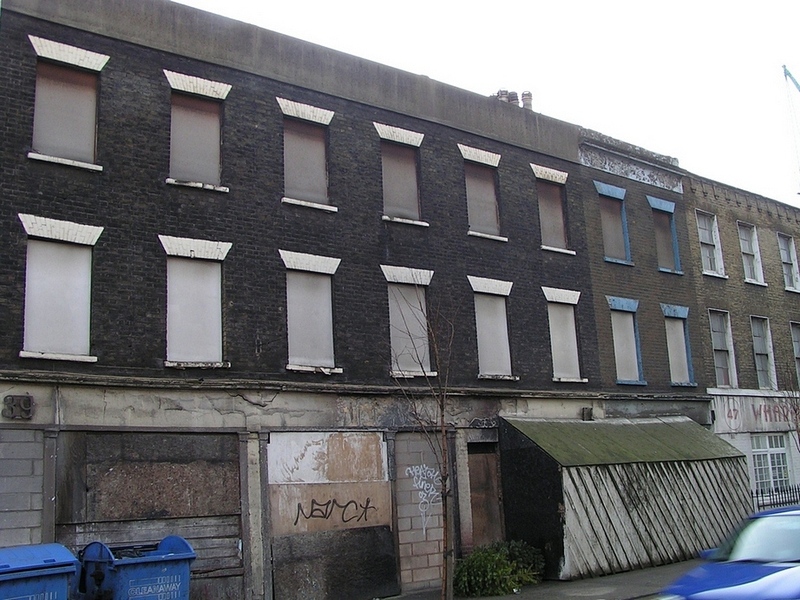 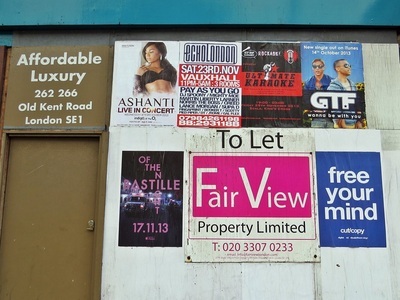 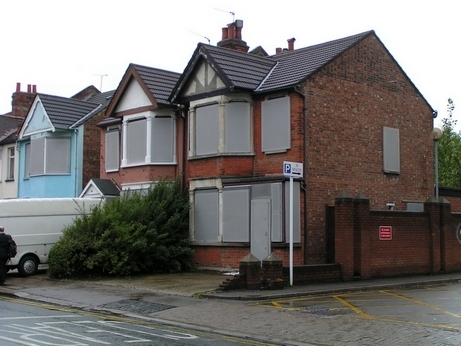 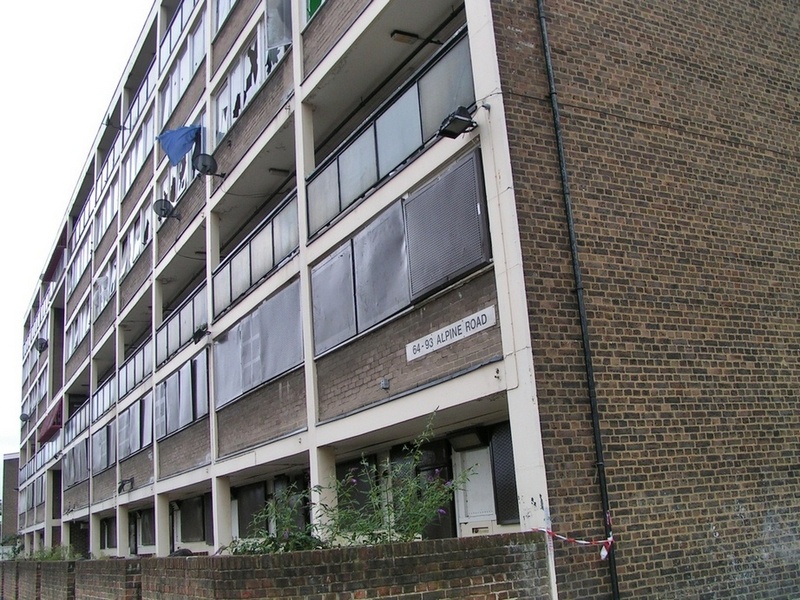 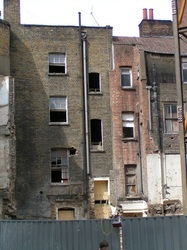 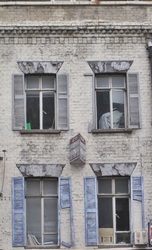 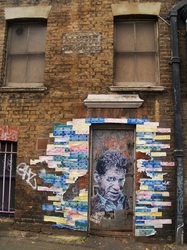 There are also many empty houses and flats owned by and often located next to businesses. 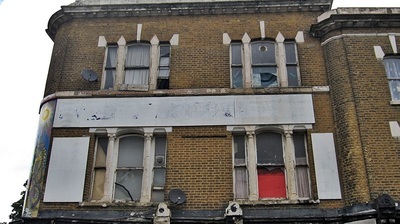 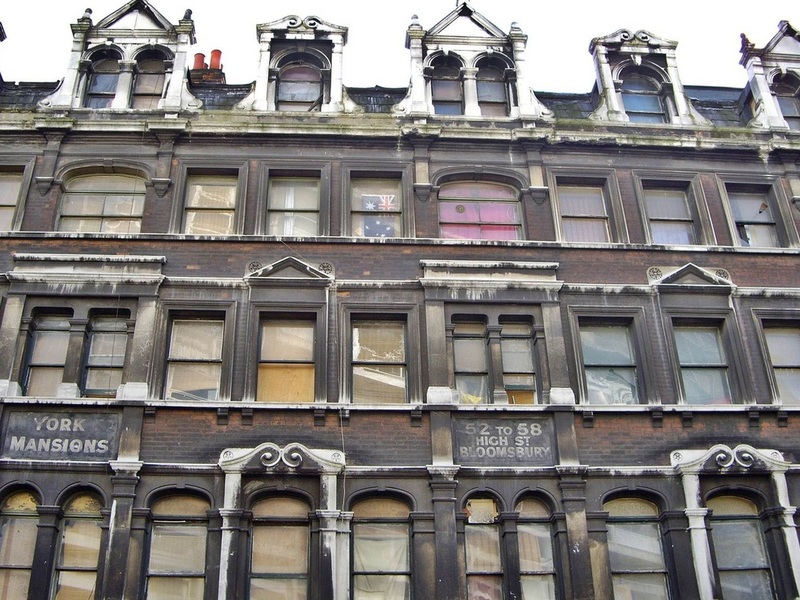 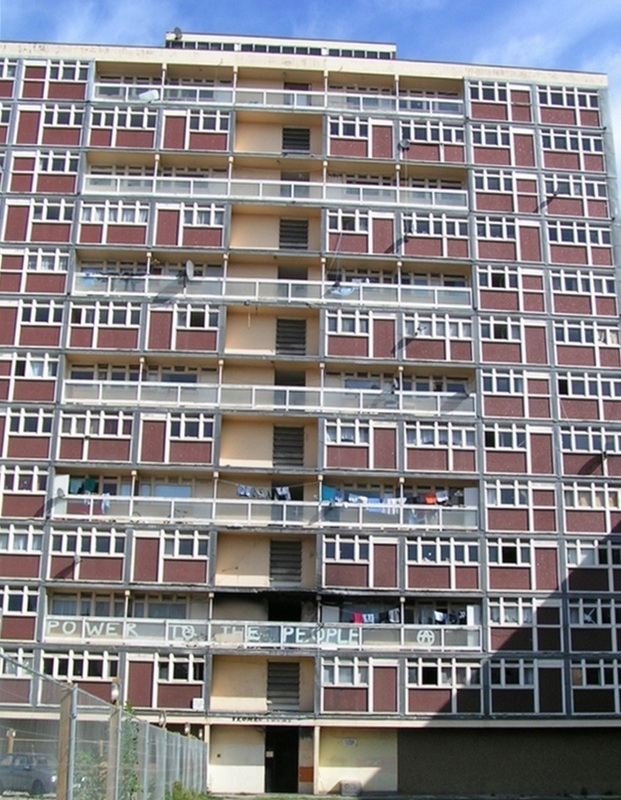 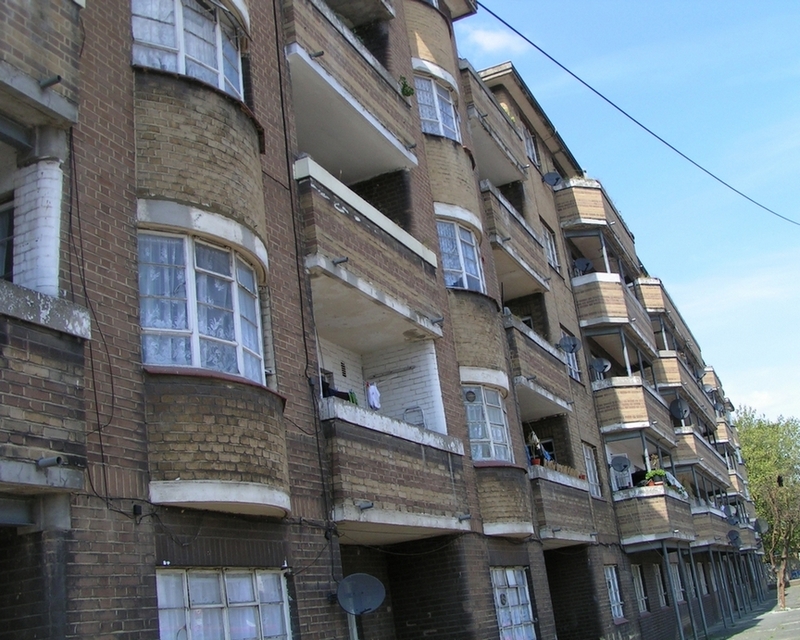 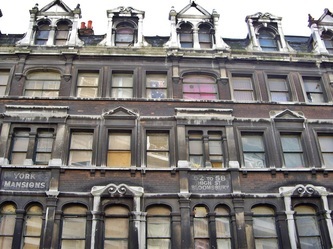 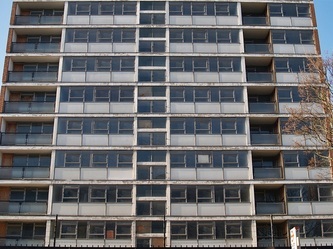 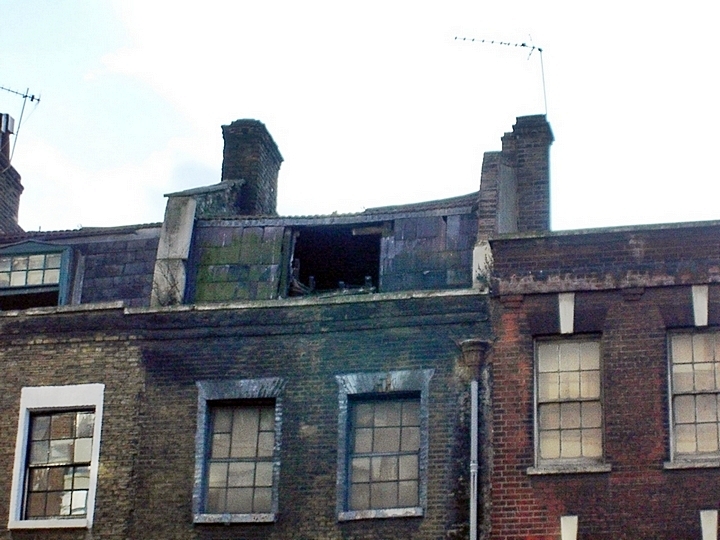 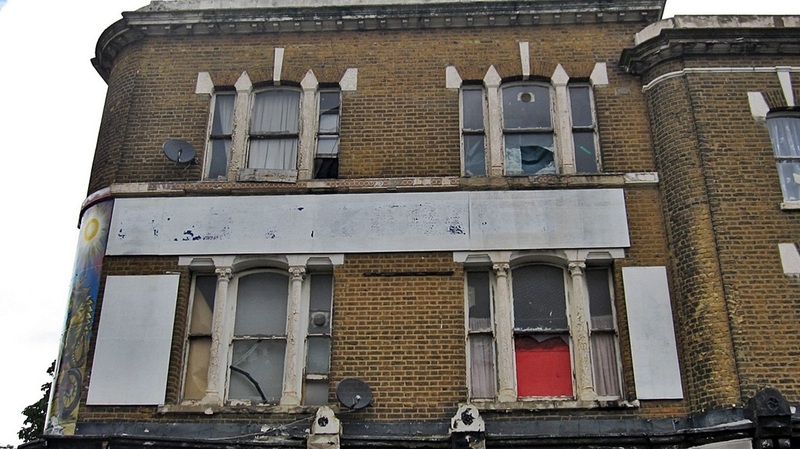 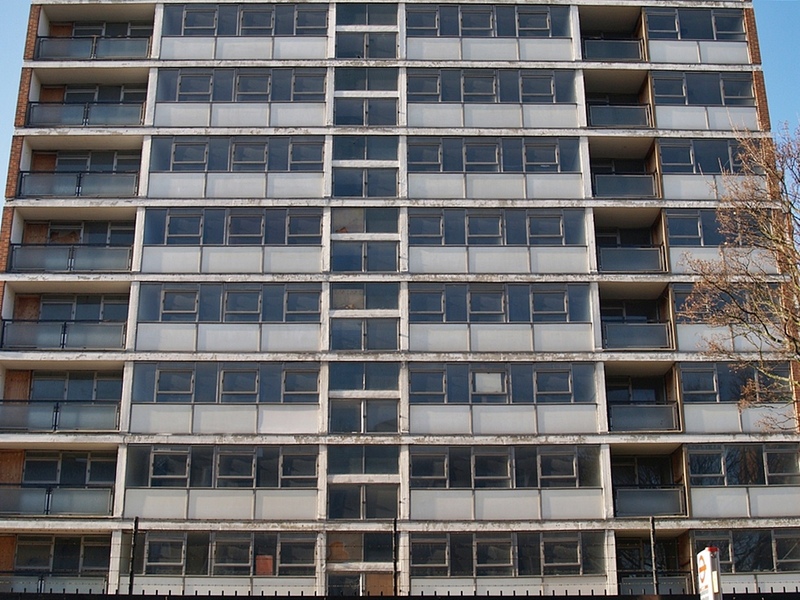 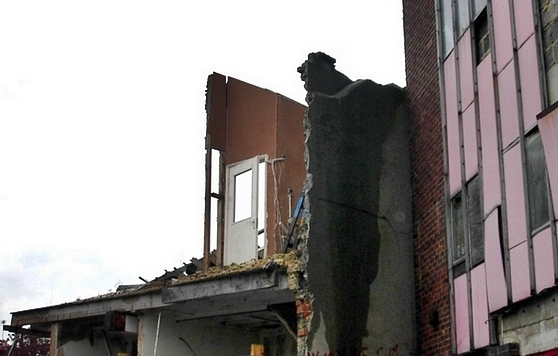 Some surveys suggest that up to a fifth of all empty homes are flats above shops. Many of these would originally have provided staff accommodation, but with changing employment patterns they are no longer used. 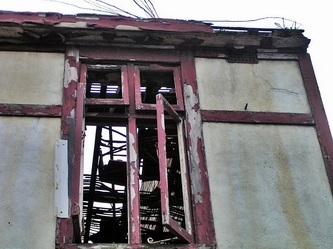 In some areas cottages were tied to agricultural work, but increasing agricultural mechanisation means they are no longer needed. 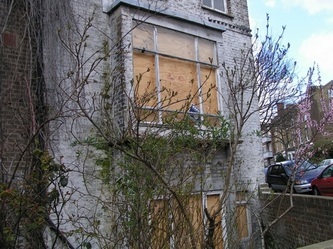 It is common in these cases for the business to lack the skills to make use of the empty homes. 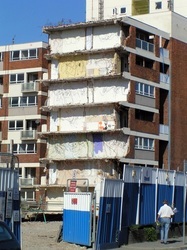 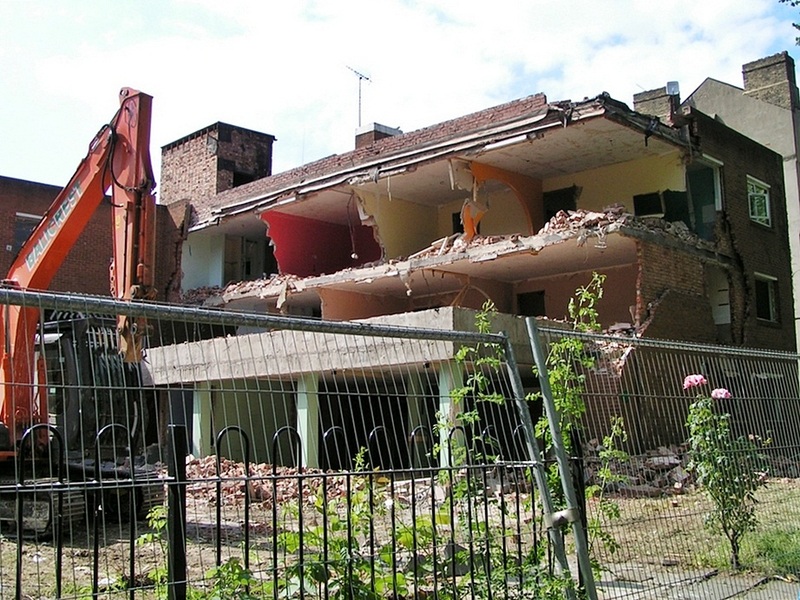 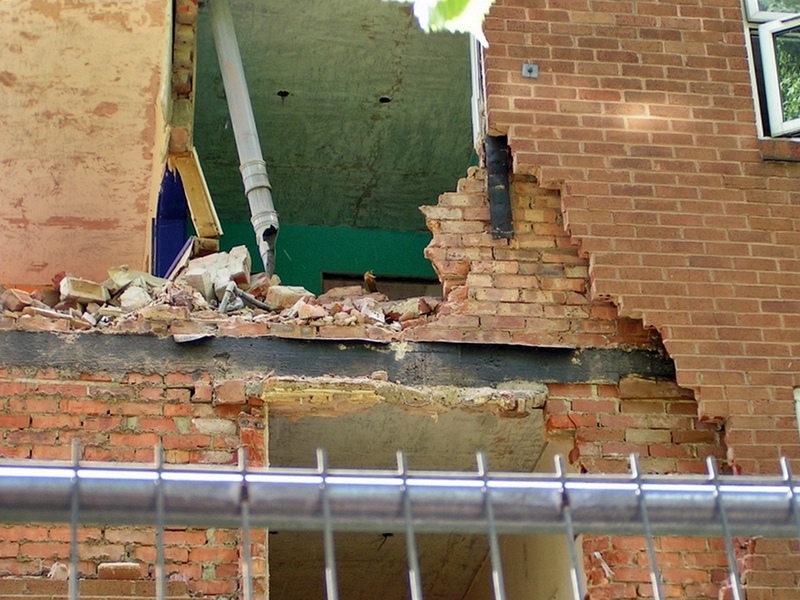 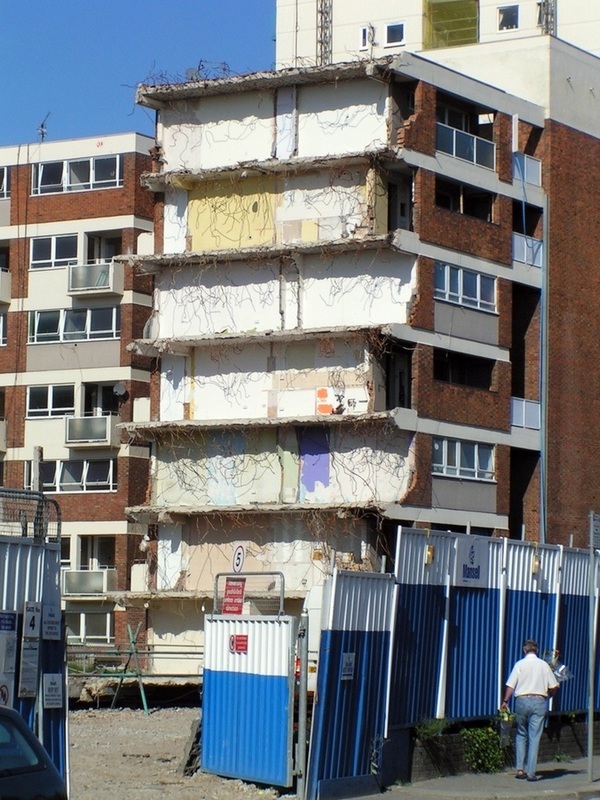 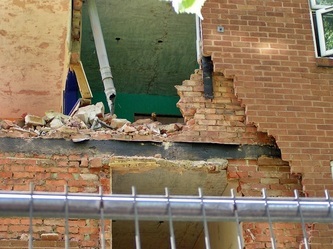 In the last decade there have been many large regeneration schemes that have involved emptying homes in preparation for refurbishment or demolition. 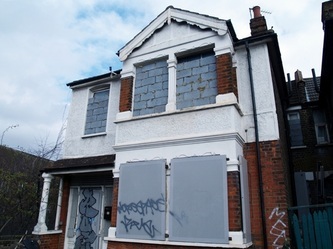 In the last few years restrictions on borrowing money and reduced government funding have caused many of these schemes to stall or even be abandoned. 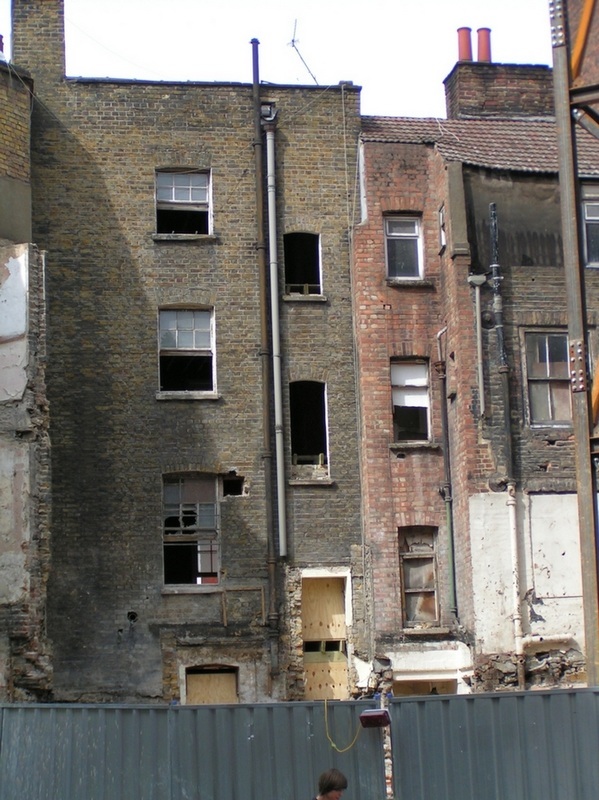 In addition some regeneration schemes have taken the same approach to privately owned housing. 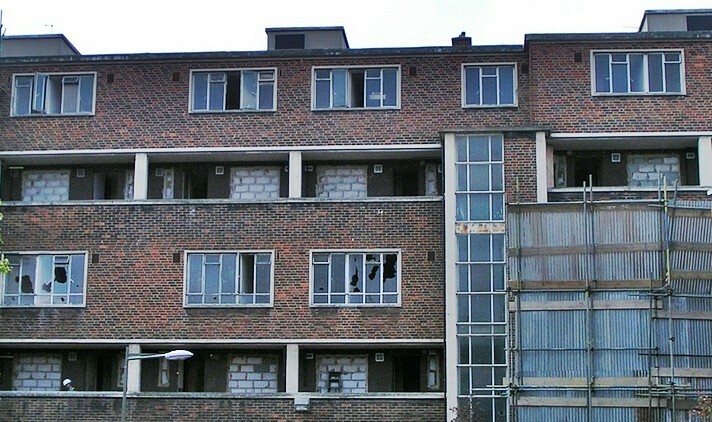 Some of these have led to large numbers of homes standing empty. 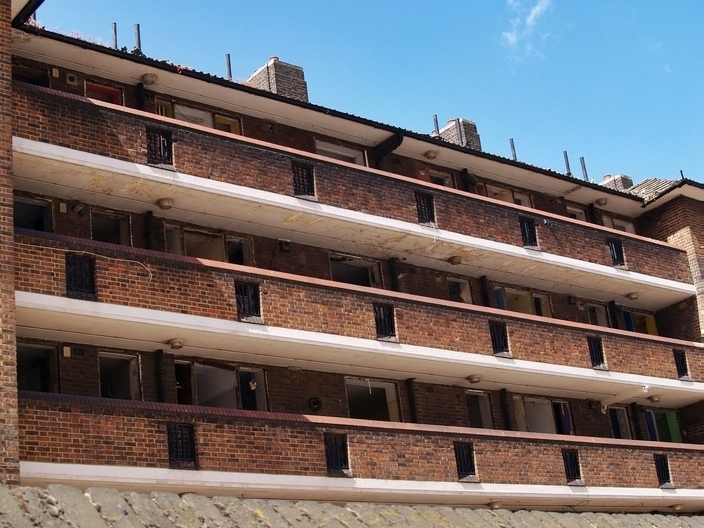 There are also many developments of new flats in towns and cities that have high vacancy rates. 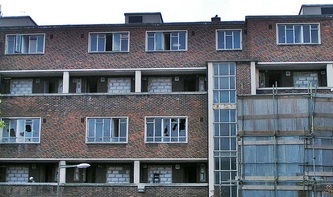 Some are owned by investors who may be waiting for rental prices to pick up, other flats were never sold, and others are incomplete, the development having been abandoned. 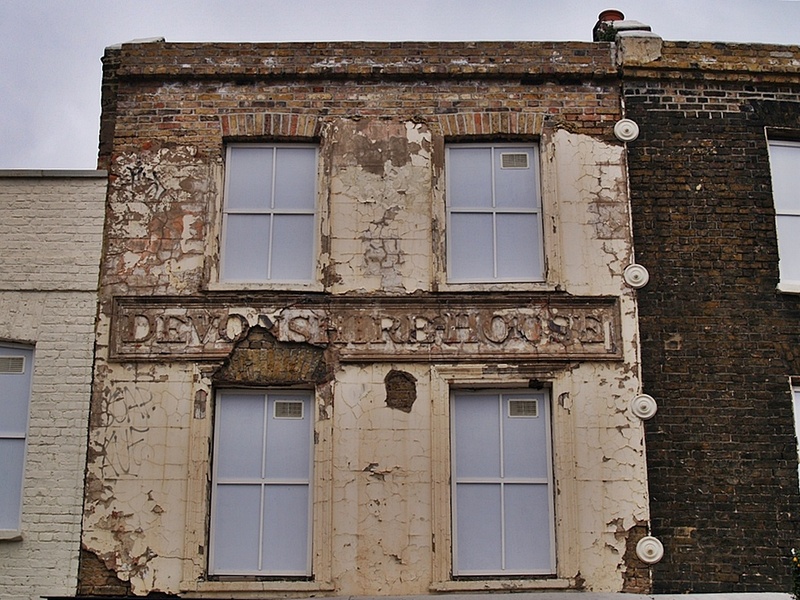 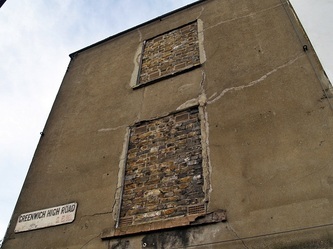 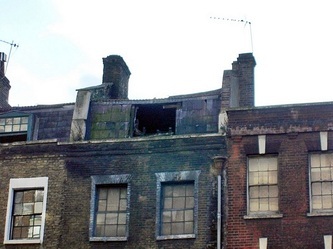 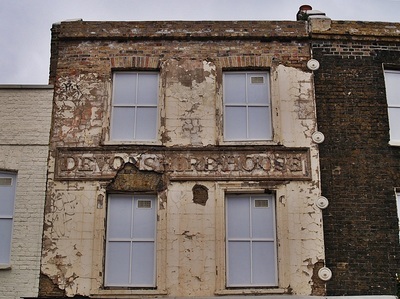 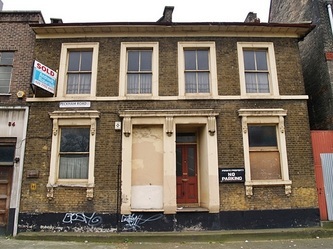 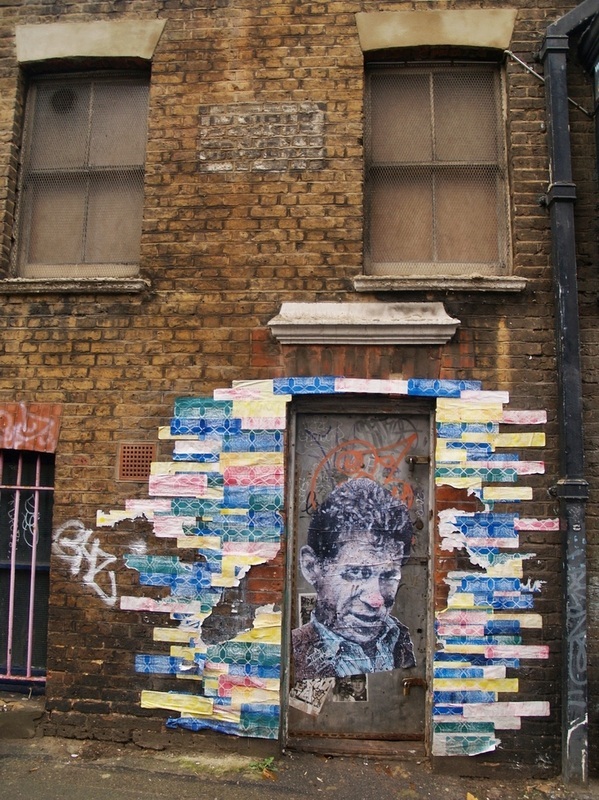 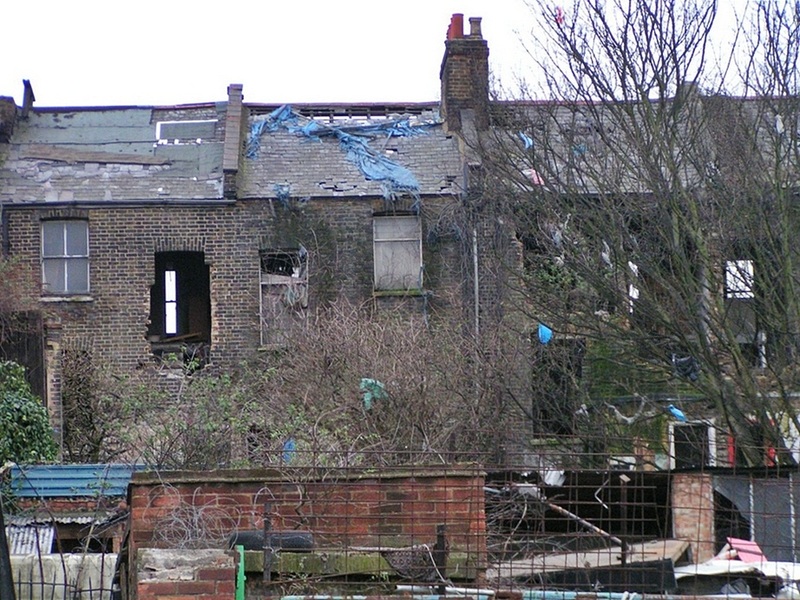 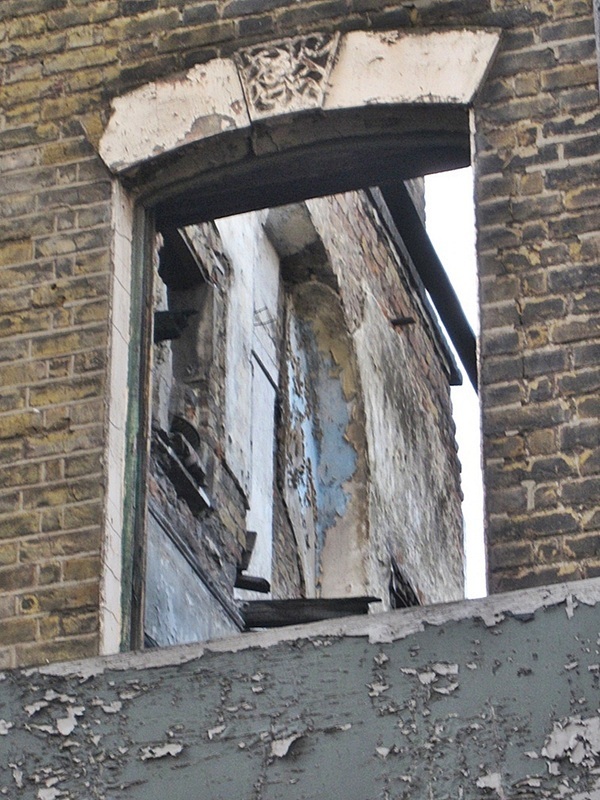 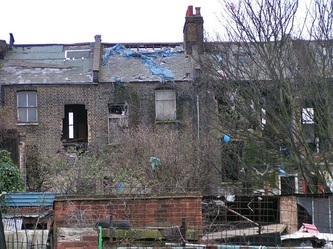 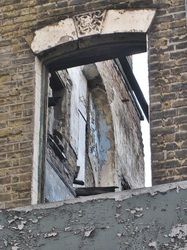 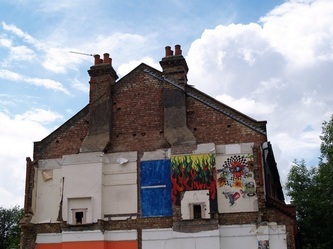 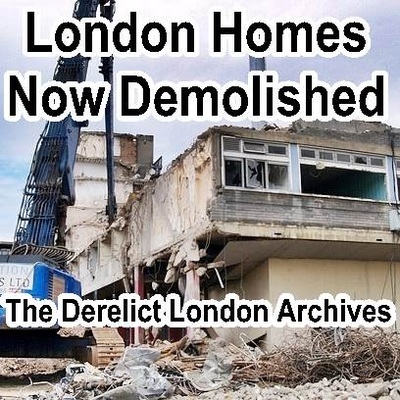 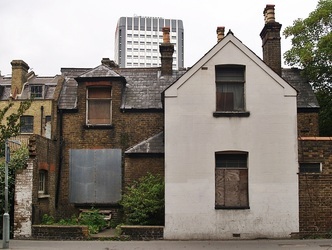 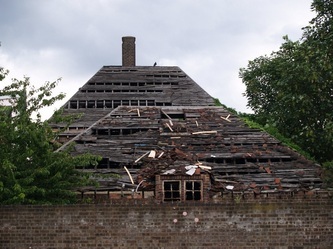 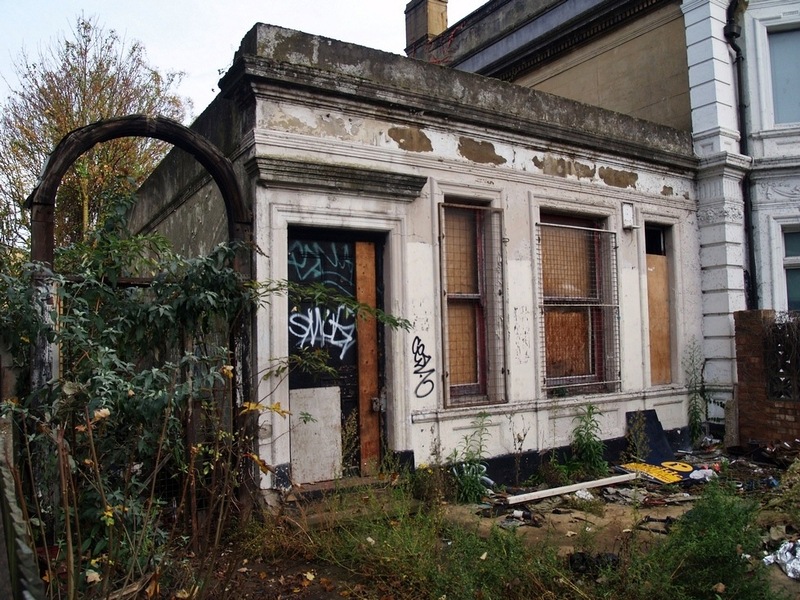 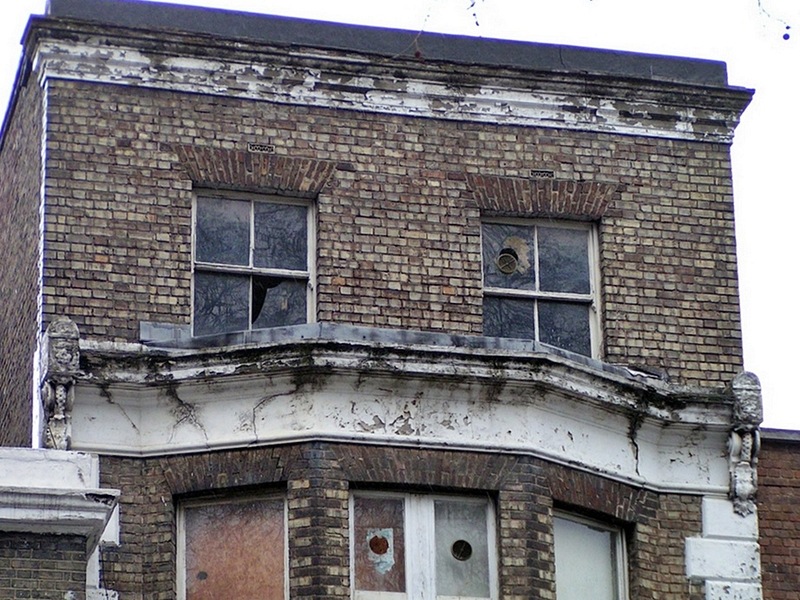 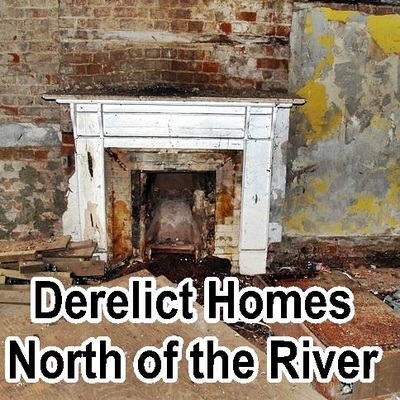 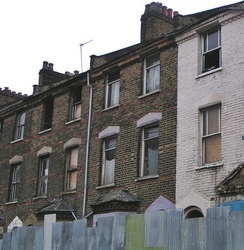 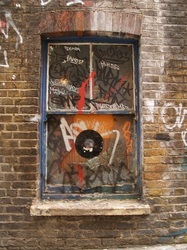 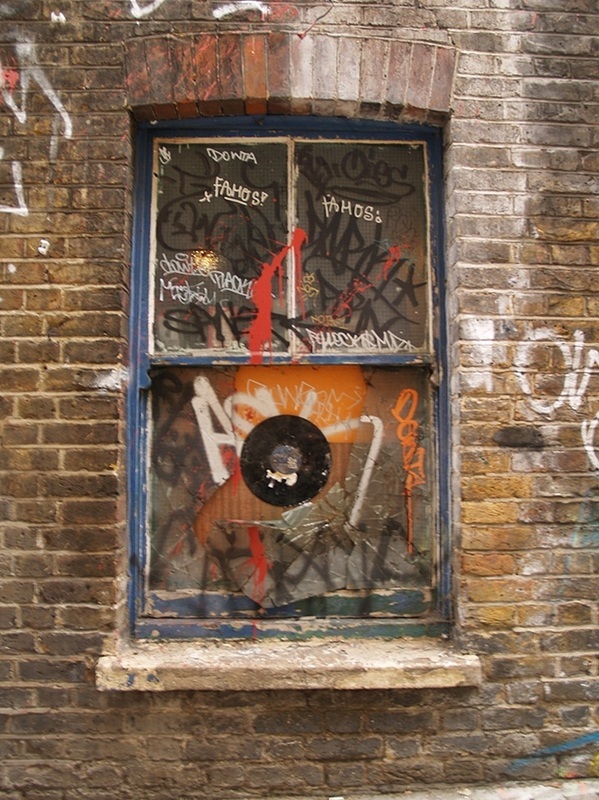 See further down this page for galleries of derelict homes in London or ﻿click on the icons below﻿ for pages on North of the Thames, South of the Thames and archived pics of derelict homes that have been now demolished. 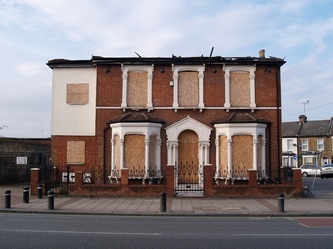 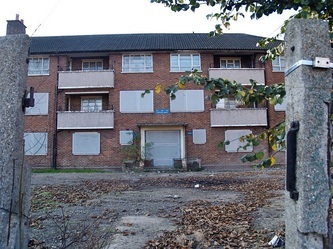 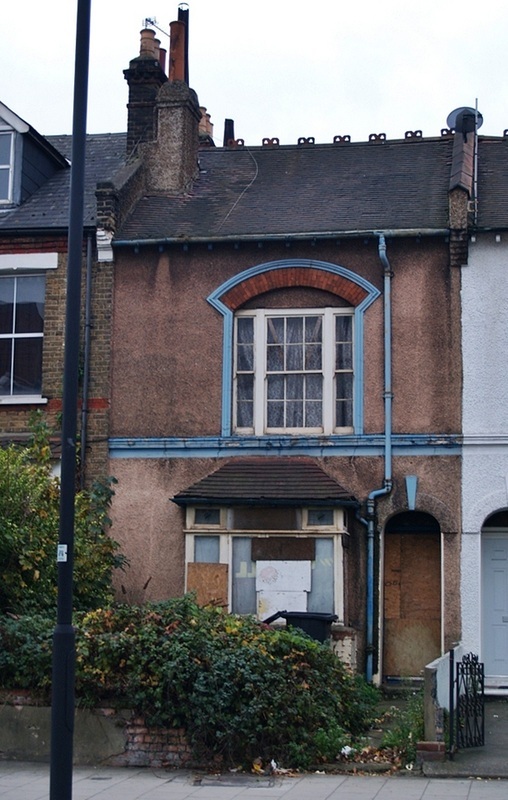 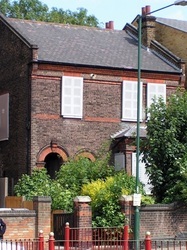 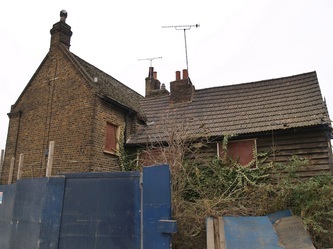 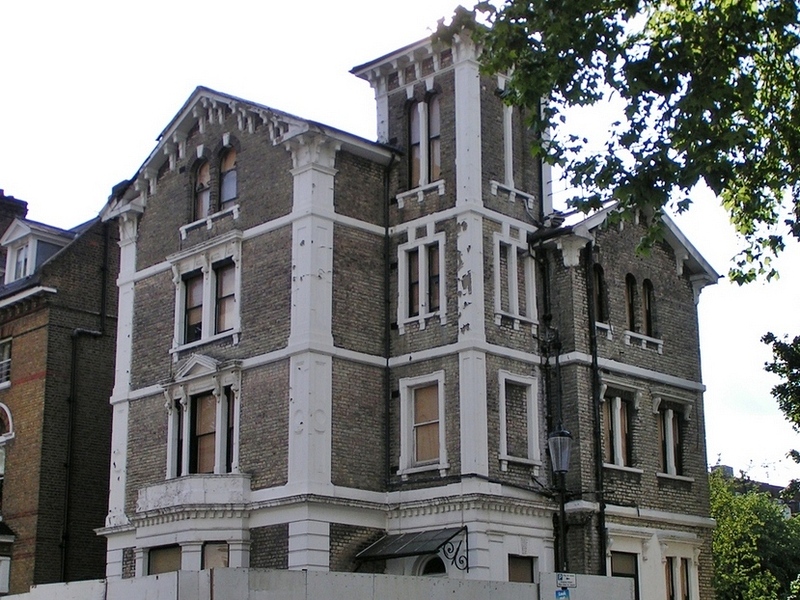 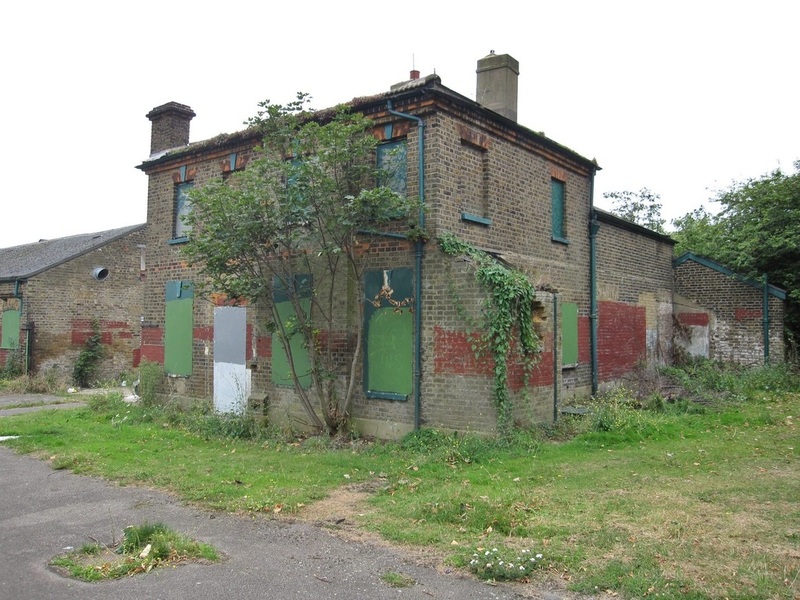 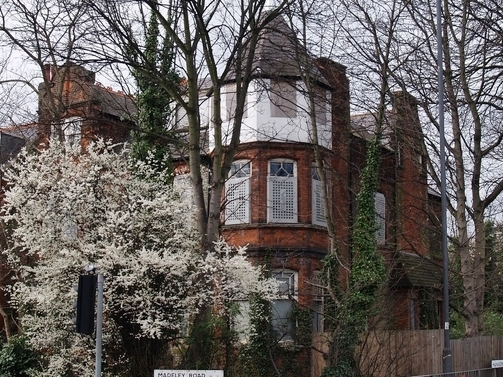 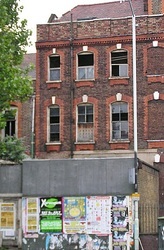 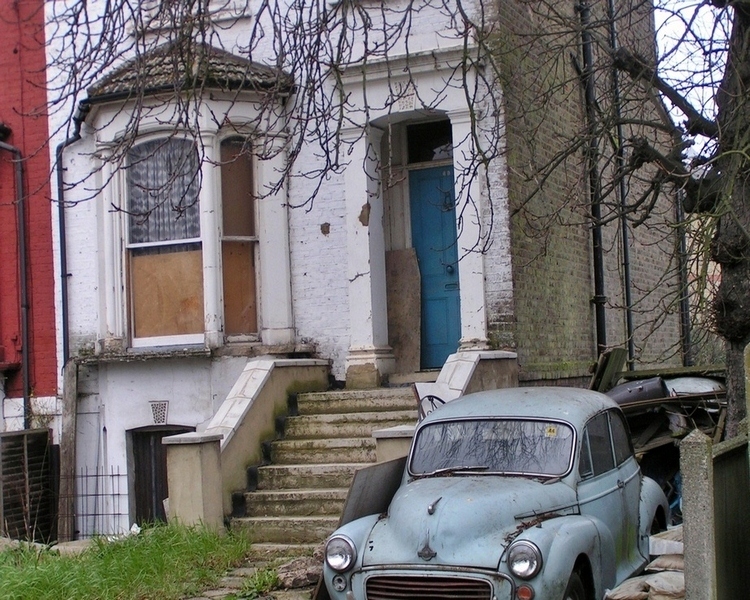 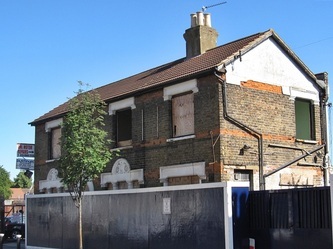 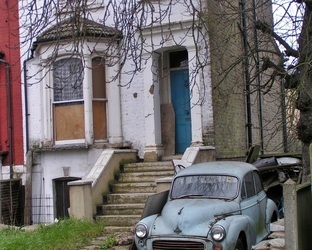 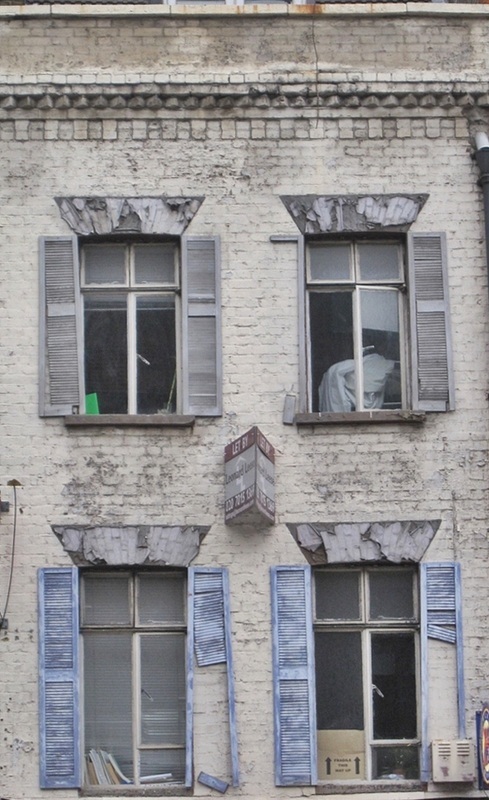 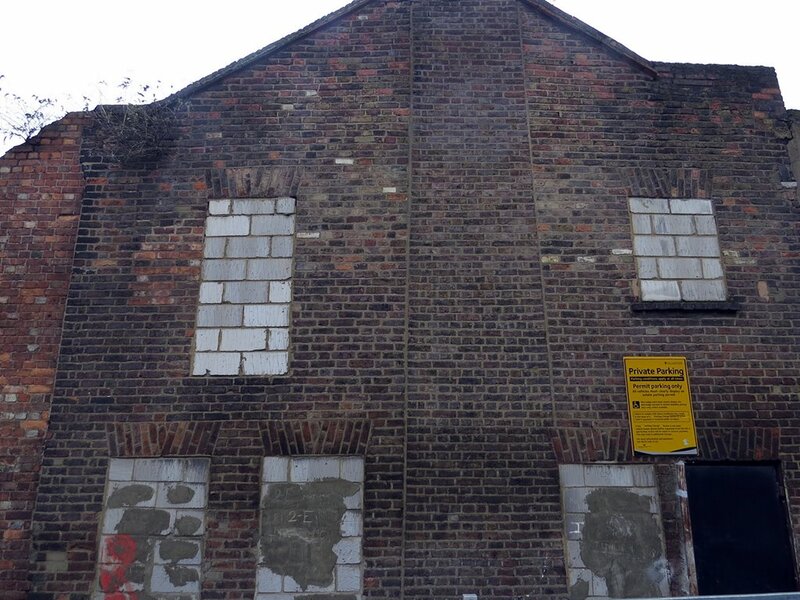 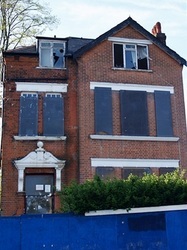 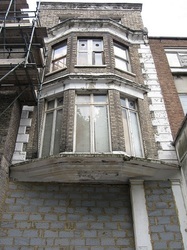 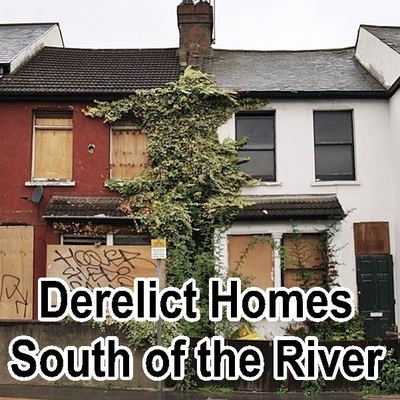 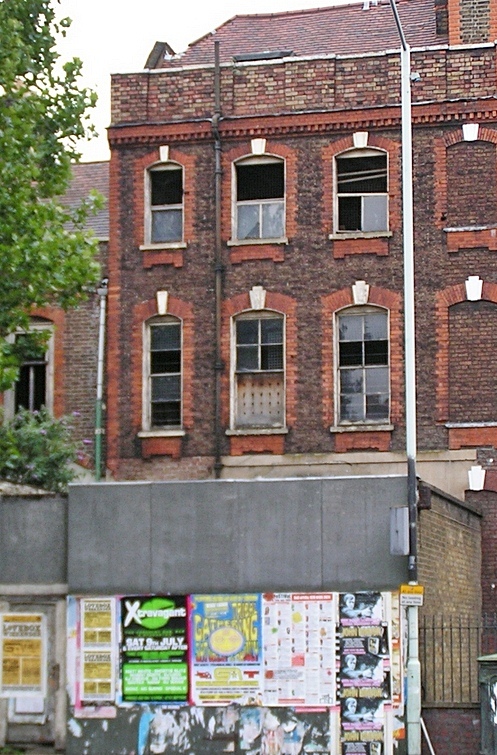 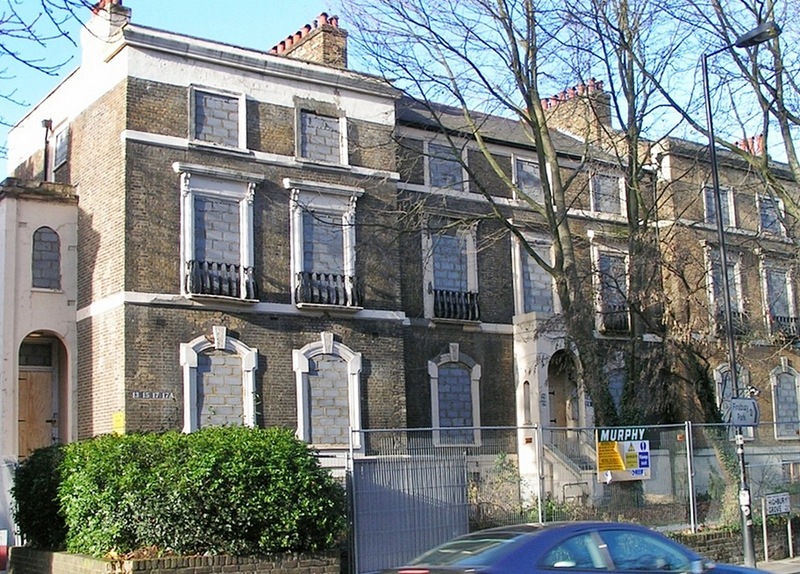 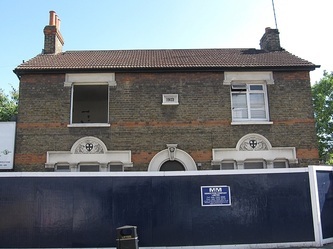 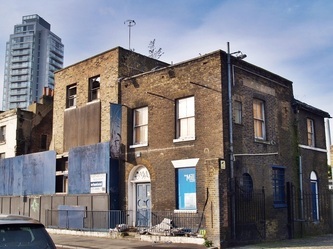 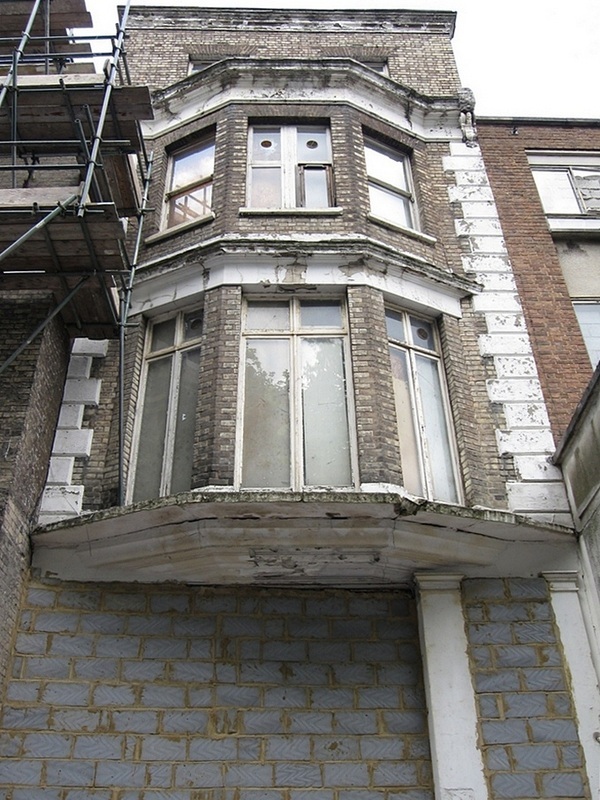 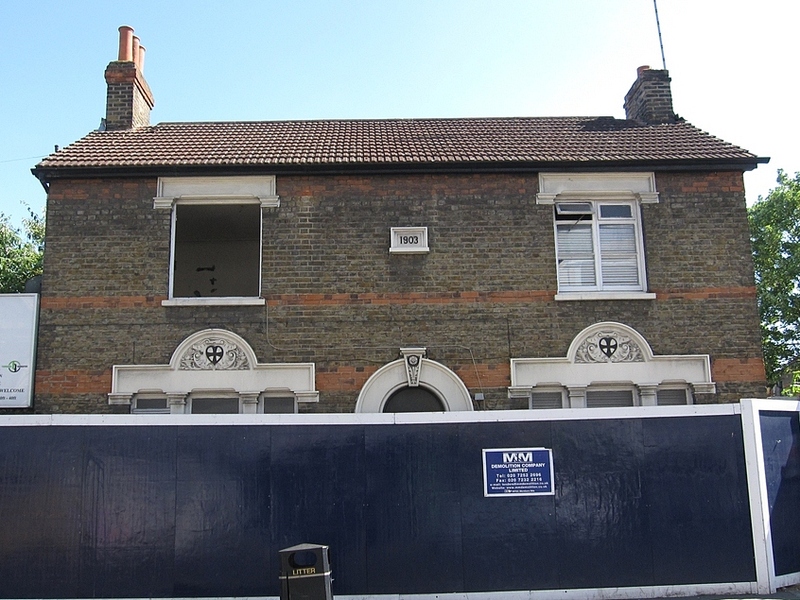 For more pictures of derelict homes go to the other pages/galleries on this website featuring derelict houses and flats North of the Thames, South of the Thames and archived pics of derelict homes that have been now demolished.